The company’s Annual Dinner held on Saturday 4th March saw the start of celebrations to mark ’25 Seasons of Spring’. 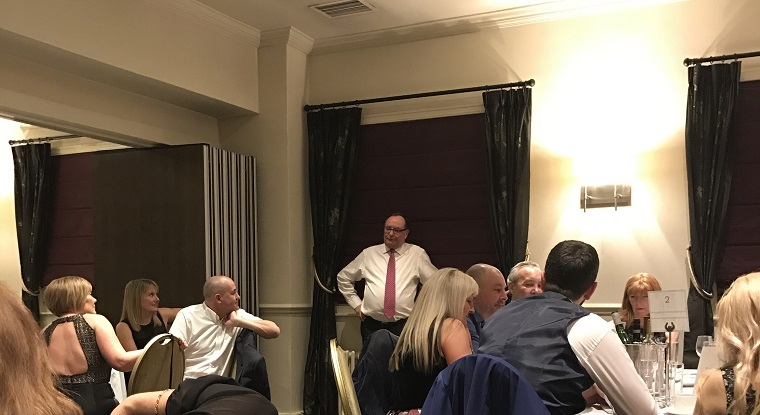 To commemorate the occasion, a delightful poem (written by Theresa Green) about the company founder, Phil Spring, was read out by Company MD, Richard Green. 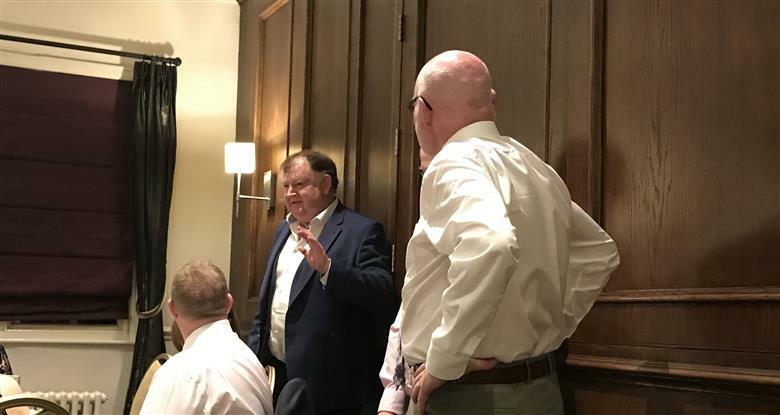 Followed by some amusing stories from some of the company’s old boys, Tony Linger and Adrian Hopkins, about the old days and how far the company has come since its beginning in the midst of the early 90′s recession. Spring and Company are looking forward to celebrating 25 years of success with our clients at events in Manchester, London & Leeds in the early summer.